Enjoy paddling a kayak on North America's longest river, passing right through our town! 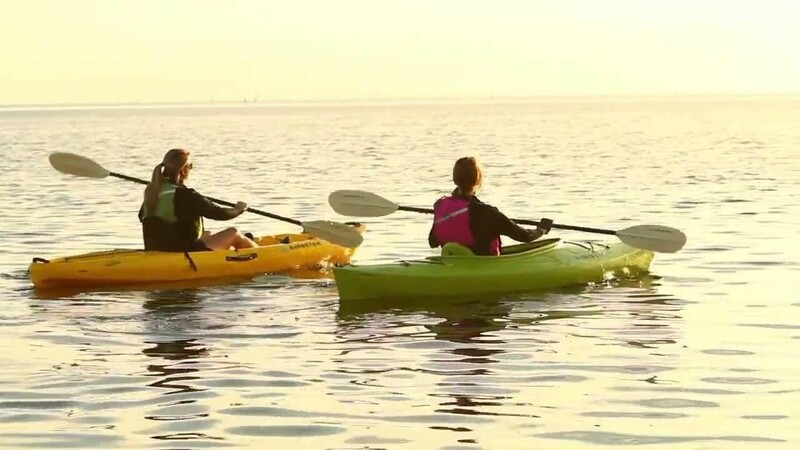 We rent only the best Kayak's from Emotion. With the excellent trails that Yankton has to offer we have bikes for those who don’t yet! We can help you get around with bike rentals that are priced per day or by week. Any bike in our used inventory is available for rental along with our fleet of 2014 Trek Demo.Mountain Bikes. We also rent Emotion Kayaks for those wishing to explore the Missouri River or Lewis and Clark Lake. Ace Bike and Fitness rents Maui Mat's and Big Kahuna Mat's for 24 hour or weekend use! This is a great way to try one before you buy one!! !